The Y has a long history for strengthening community because we are in the communities we serve. We are a powerful association of men, women and children joined together by a shared commitment to nurturing the potential of kids, promoting healthy living and fostering a sense of social responsibility. The YMCA of Dyer County is launching our annual community support campaign to ensure that everyone in Dyer County and surrounding communities has the opportunity to learn, grow, and thrive. 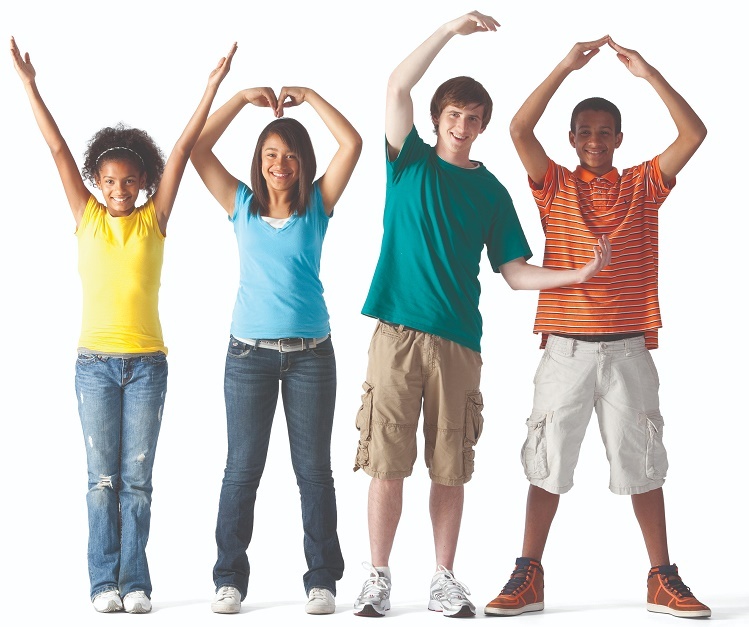 When you give to the Y, you help to strengthen our community and move us all forward. As one of the nation’s leading nonprofits for youth development, healthy living and social responsibility, the Y uses your gift to make a meaningful, enduring impact right in our neighborhood through programs such as youth soccer, flag football, tackle football, after school care, Silver Sneakers, Pioneering Healthier Communities, and youth diabetes prevention.